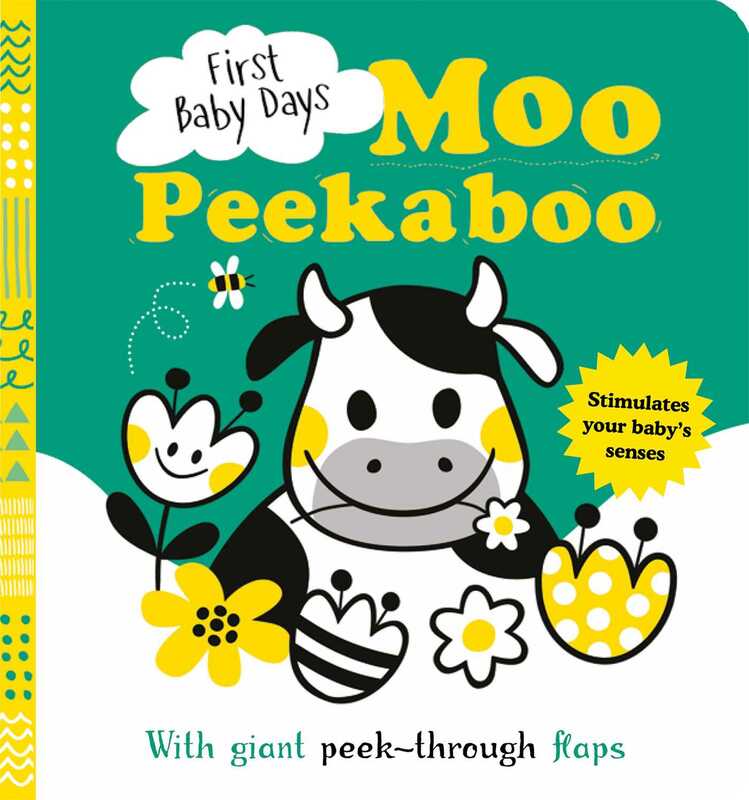 Introduce your baby to a cow, hen, horse, and more in First Baby Days: Moo Peekaboo! Babies will love playing peekaboo with the friendly farm animals hiding behind the flaps. Each page includes giant flaps with peek-through holes that hint at the hiding animal. This book is the perfect introduction to the farm while developing coordination. Mojca Dolinar is a Slovenia-based illustrator and designer. She discovered her passion for illustration at an early age. After studying graphic design at the University of Ljubljana, she worked as a designer, and now for more than 15 years, she has been working in her own studio as an illustrator and designer. Her sketchbook is always close, and she uses it as much as she can. She also tries to be creative with different techniques, mixing traditional and digital tools, hand-drawn, and digital illustration. Mojca's inspirations are nature and animals—no wonder she likes to illustrate books for children so much!